Join 888Sport today and get £30 in free bets! Simply register and deposit with code '30F', place a bet of £10+ and you'll get two £10 Free Bets and a £10 Free Bet for mobile upon bet settlement! 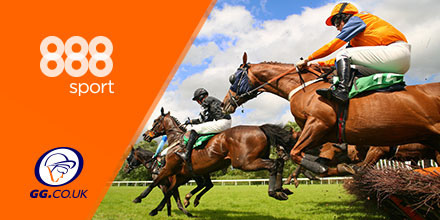 888sport are currently offering a free £5 bet on any winner of 4/1 or higher across ANY market. 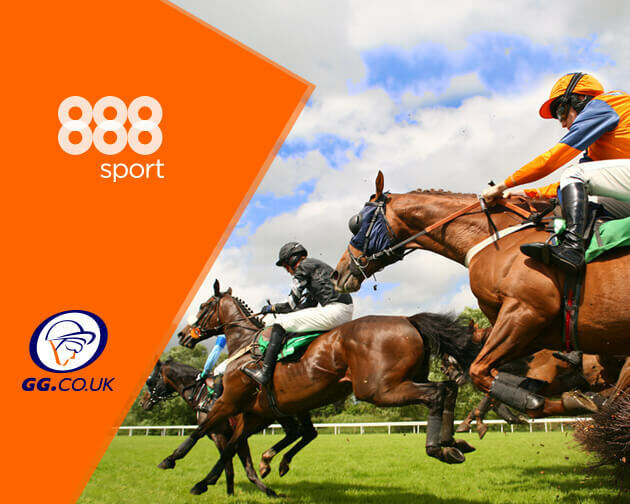 So whether its racing, football or any of the plethora of featured sports across the site, winning means more with 888sport!. Minimum stake £10, T&C’s apply.